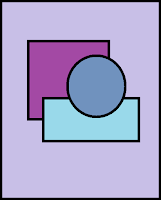 Today at La-La Land Crafts We are being challenged to create a project with no Straight Lines! There is a Kraftin Kmmie Krafty Comeback!! I know a lot of you have been Waiting for her! I hope you enjoyed and have fun hopping around seeing everyones creations with this comeback!! 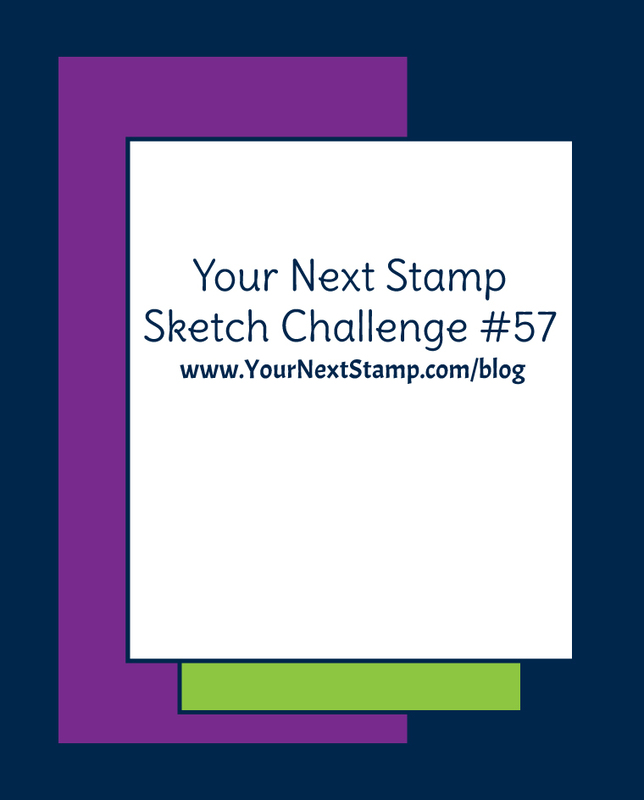 Welcome to another challenge at Your Next Stamp! 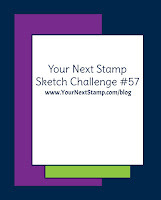 I chose to do the sketch this week. Did you know that on Monday's the Krafty Girls host a Krafty Kolour Along? 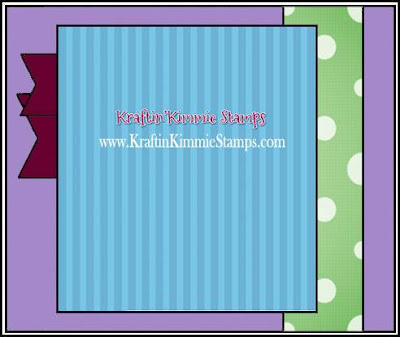 Kimmie posts ahead of time the stamp set used as well as the markers used ahead of time so you can prep if you want to. 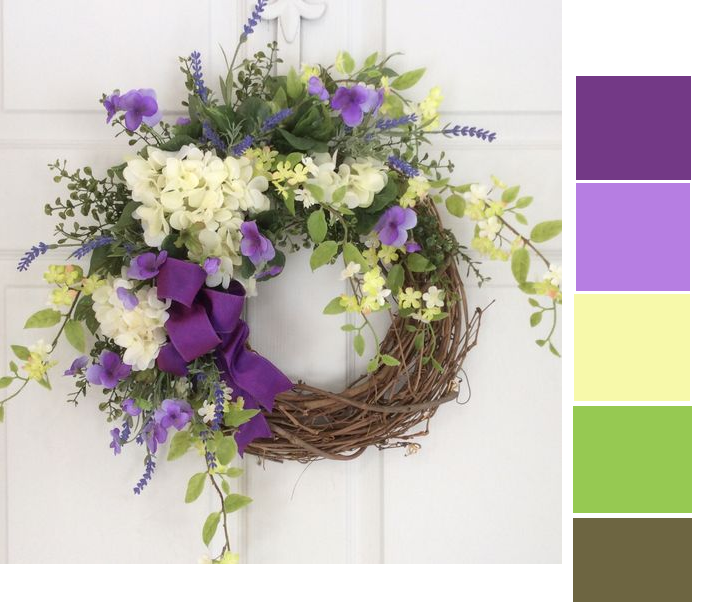 Of course you can always use ANY image you have handy!! Tune in to the KKS Friends' FB page for details! You can also always go back and see past Kolour Alongs too, their in the VIDEOS section of the FB Group. 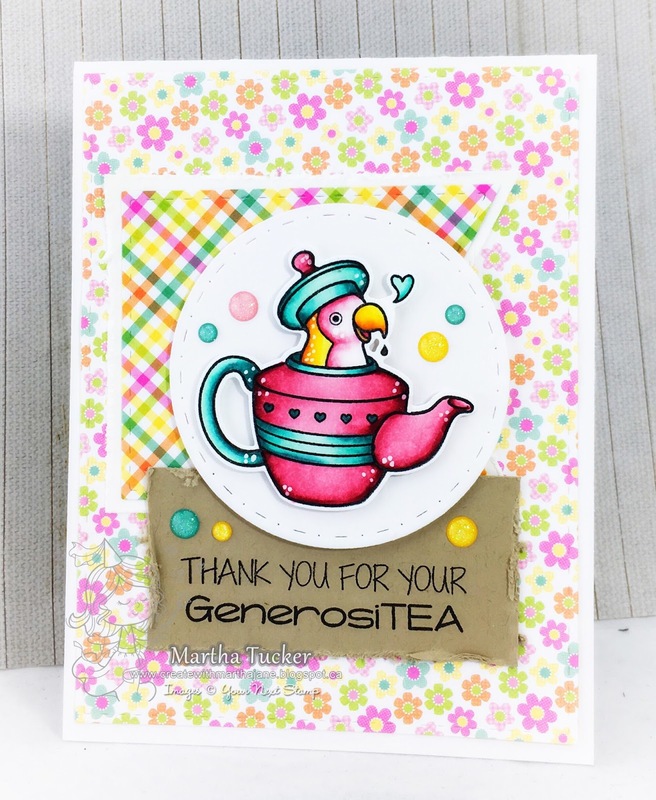 We want EVERYONE to be able to play along so your submission can use ANY stamp and can be any theme, any style, any designand it can be a card, a scrapbook page, an altered item....you name it!! 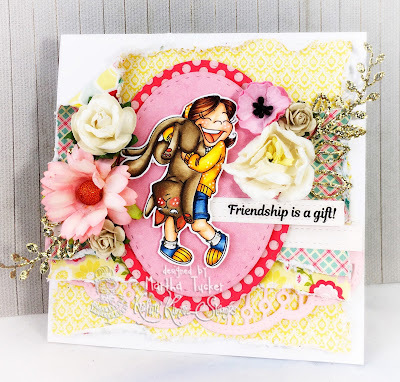 It must be a NEW creation and you can enter on this post until February 28th at midnight! At the end of the month one random winner will be chosen from all the submissions for the whole month and will receive a $20 Gift Card to the shop!!! What do you think.....wanna WIN?? Let's see your krafty stuff!! 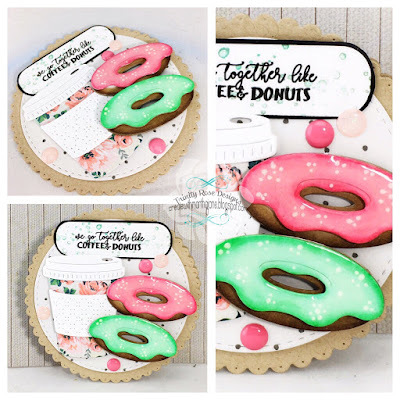 I just adore this sweet set!! 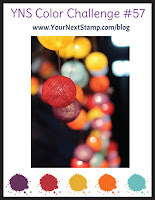 I hope this inspires you to get out your Krafty Stamps and make a creation of your own! Today at Your Next Stamp we are celebrating Margarita Day!! 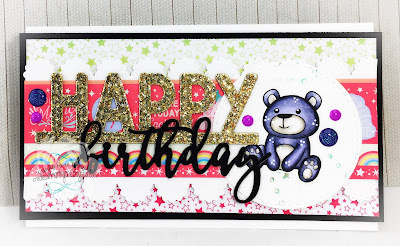 Here are the YNS products I used for my card! Doesn't that just make you want to sit Poolside and have a Margarita?? 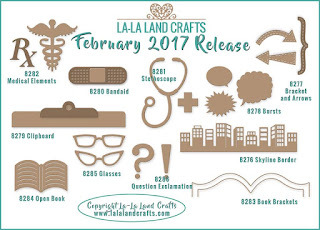 La-La Land Crafts February New Release Showcase Day Two!! 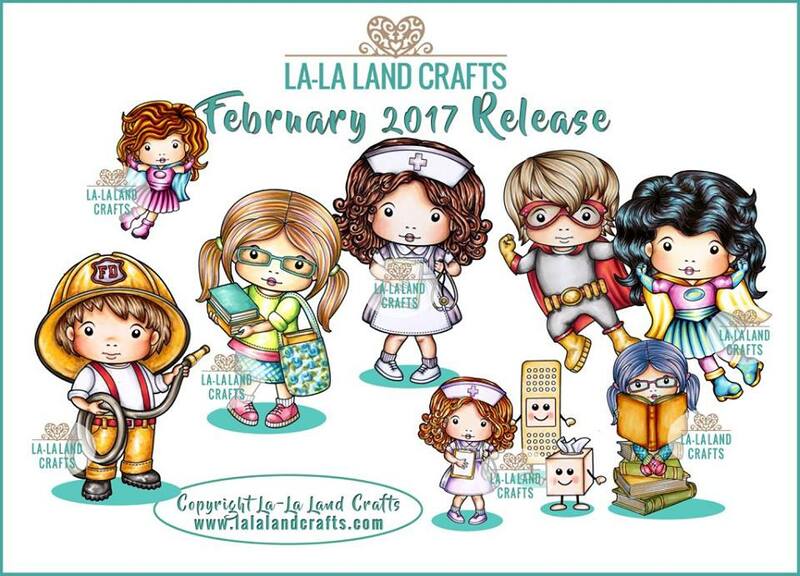 Welcome back to the La-La Land Crafts February New Release Showcase Everyone!! 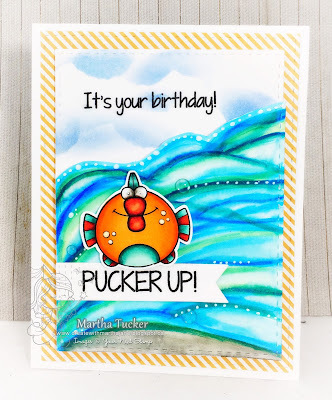 Here is a recap of the new dIes and Stamps! I really lovee how this card turned out! Welcome to the La-La Land Crafts February New Release Showcase!! And Here are the new Dies and Stamps!! Here is My Card For Today!! I really Love this Adorable Mini Marci! 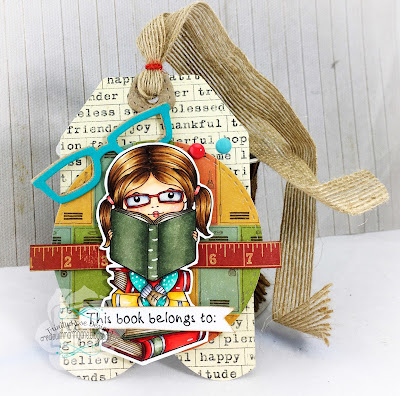 She fits Perfectly on our Tag Die! 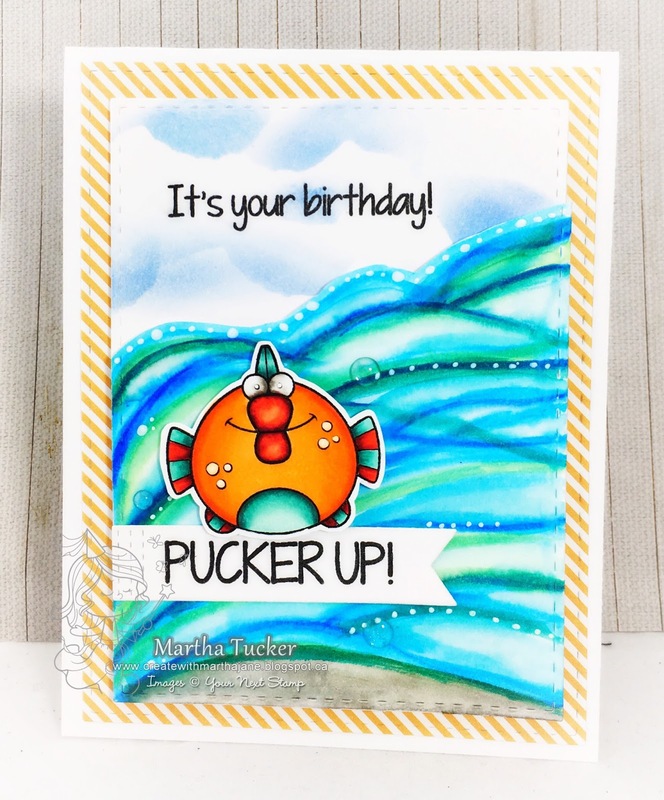 Today we are showcasing the Happy Critter Crew sets at Your Next Stamp!! I just love the Balloons in this Set! 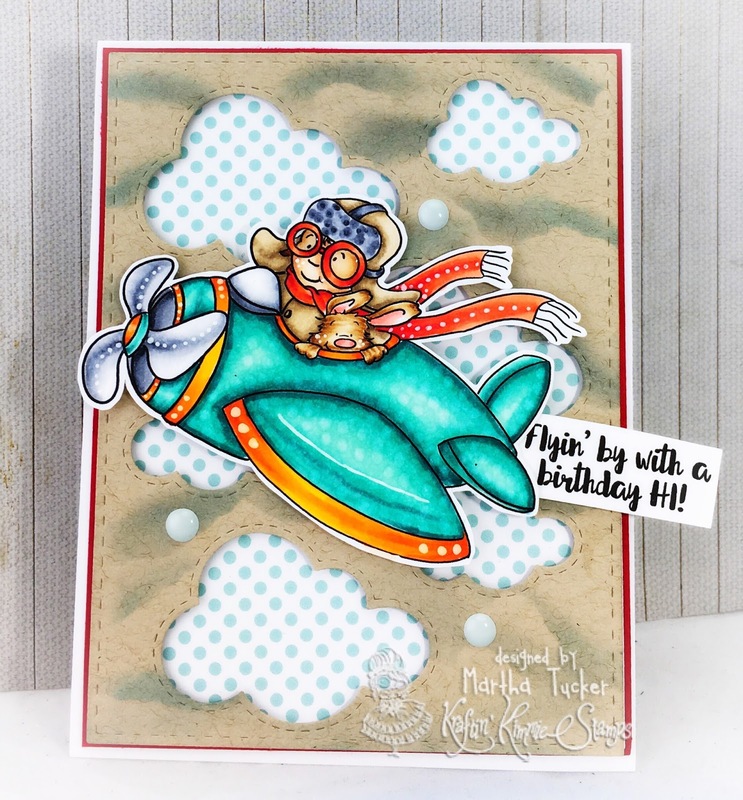 Its New Release Preview time at The Greeting Farm! Today set is called Mega Mini Lift Off! Here is my Preview sample! I just love these little Mini sets! 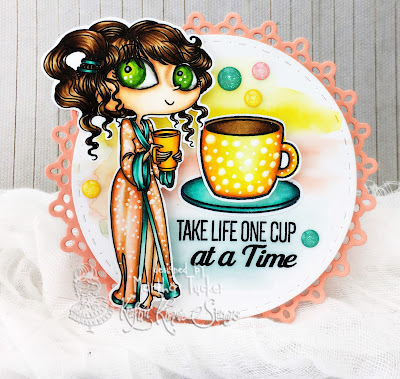 Come on back tomorrow for the February New Release Blog Hop!! The February Release is NOW available!! Next we shared HOT from artist Annie Rodrigue!!! 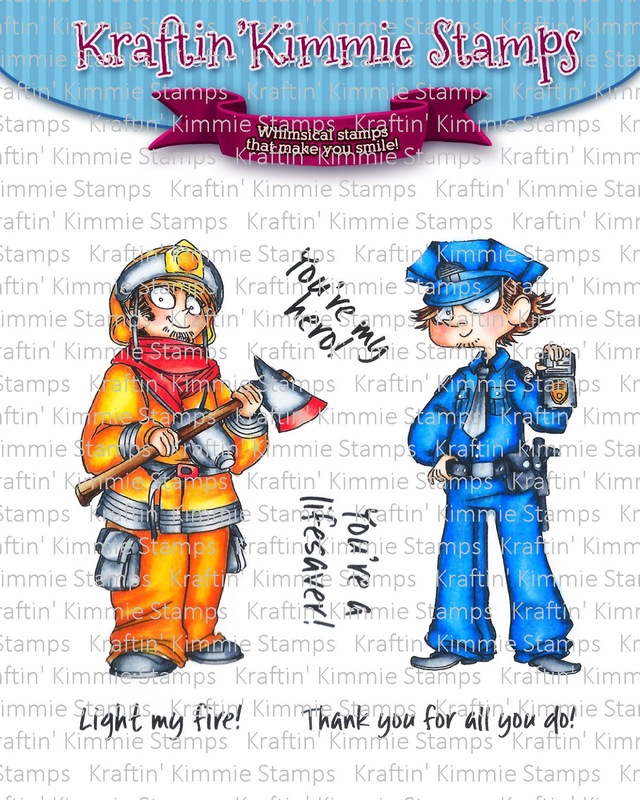 This is such a Fab set if you have a Firefighter or Policeman in your life!! 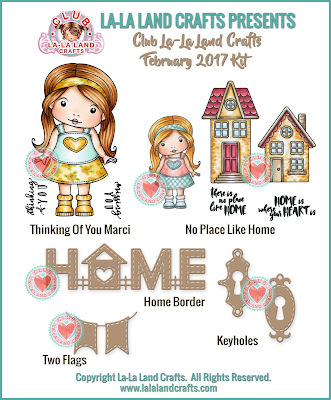 And if you HAVE to have it ALL, we also have our February Gimme Kimmies Kit which includes all FOUR of the new sets together and at a discount! But only for a limited time and while supplies last! 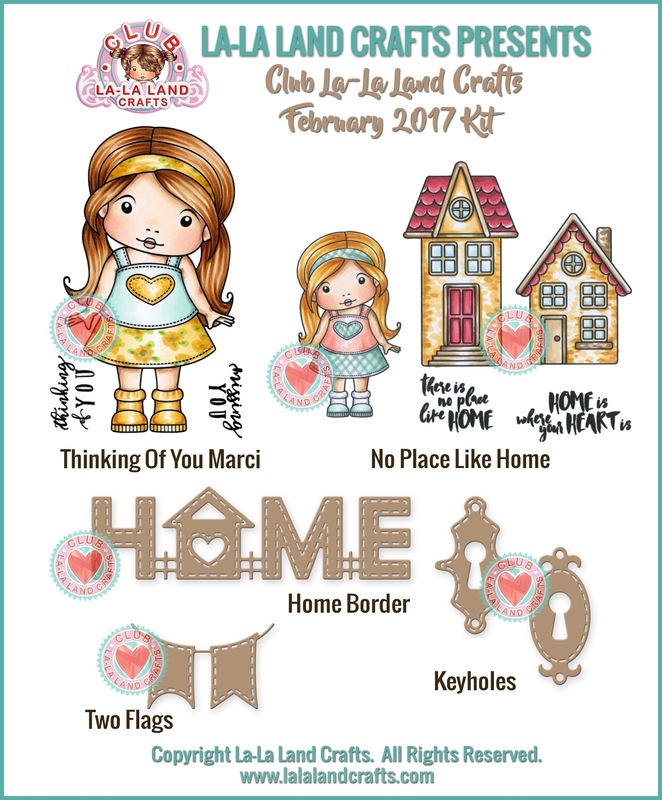 Don't forget the you have until the 15th to get your order in for the Secret Klub set!! The only clues I'm giving you for this set are 1) it's a set by artist Annie Rodrigue and 2) the theme is....fairytales!!! Today is the final day of peeks and the release party is this afternoon! Did you think we forgot about the boy athletes in the family? Well, we didn't! 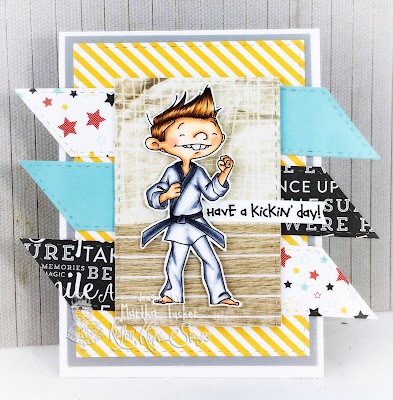 We've got an all star set from artist Emilie Goulet! 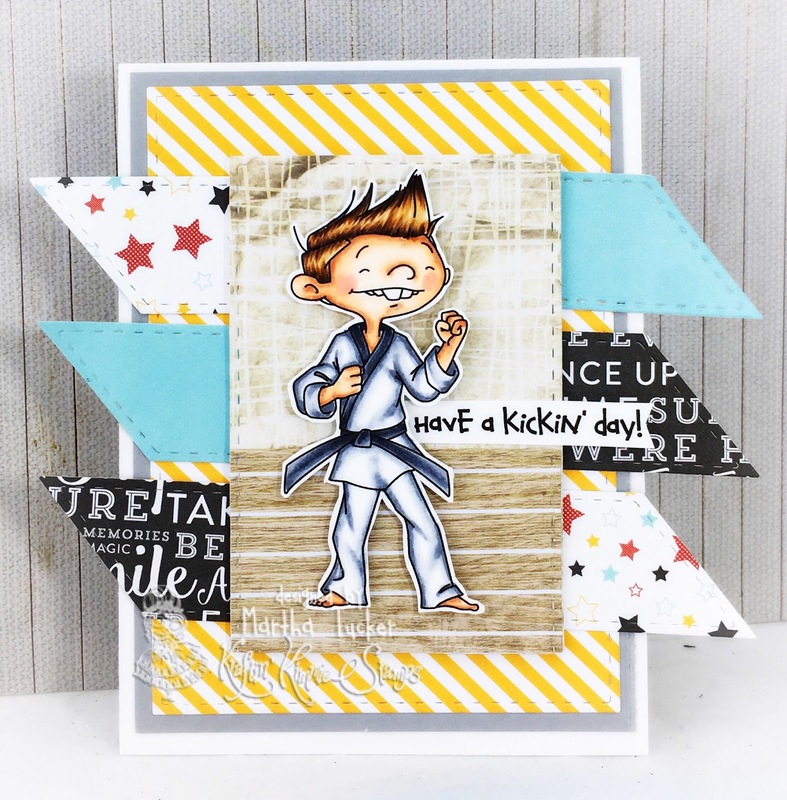 This fun set features two main images of some energetic young men playing baseball and doing karate! 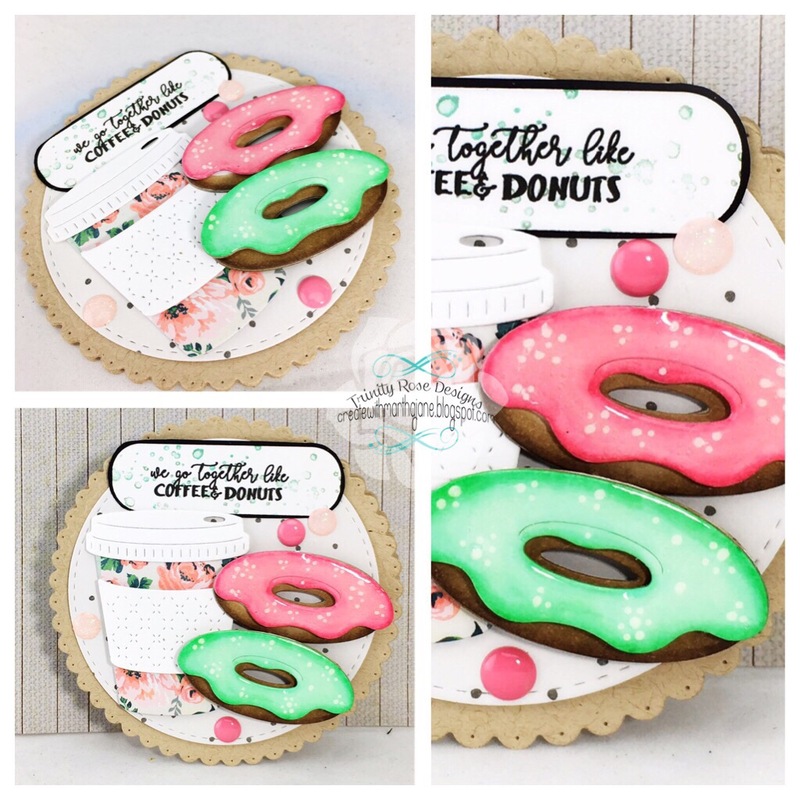 It also comes with FIVE awesome sentiments! It's also challenge day and our hostess is ME!! This is definitely My Fave set of the release!! And as always during release week, the challenge is ANYTHING GOES! So create a card, scrapbook page or altered item with any stamp but if you use a Kraftin' Kimmie stamp you'll double your chances to WIN!! 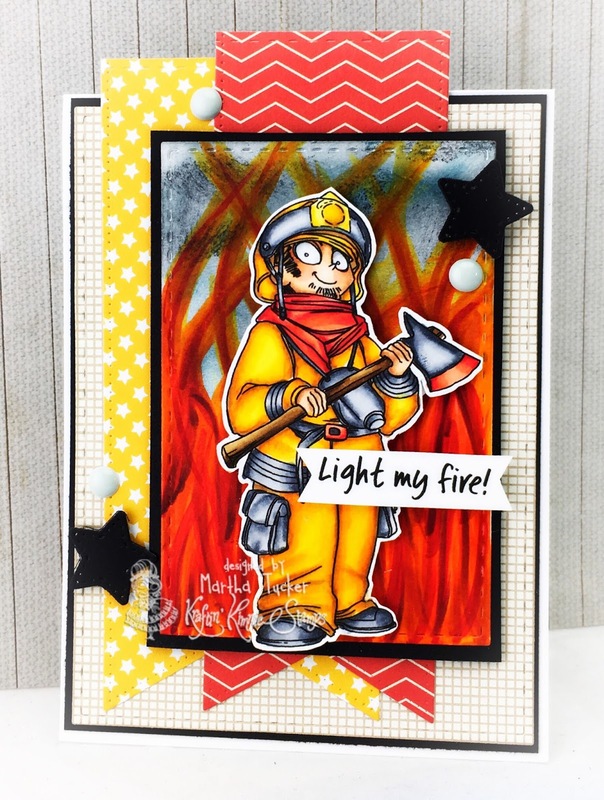 Use any sketch, any design, any embellishments because Anything Goes! 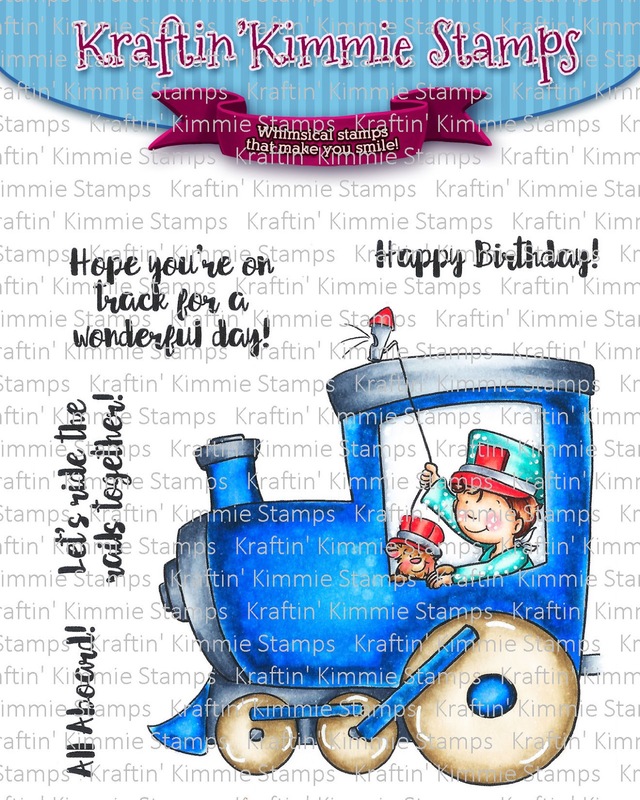 Have some krafty fun and join us this week because we'd LOVE to see your KKS designs. You have a week to play with this challenge and at the end of the month, we'll announce a WINNER from all of the weekly challenges for February! 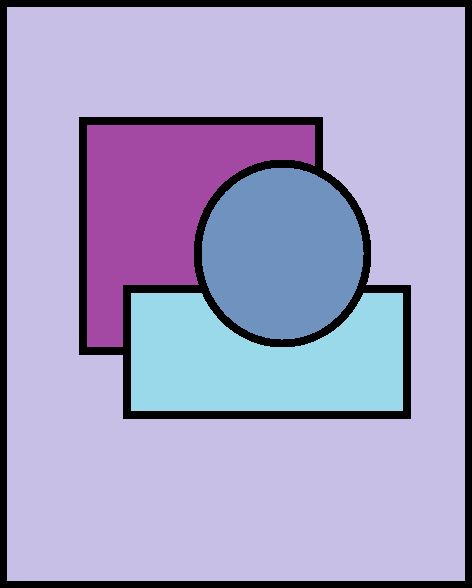 We hope you can play along for your chance to WIN a $20 Gift Certificate to use on ANYTHING you want in the shop!! Wanna win?? 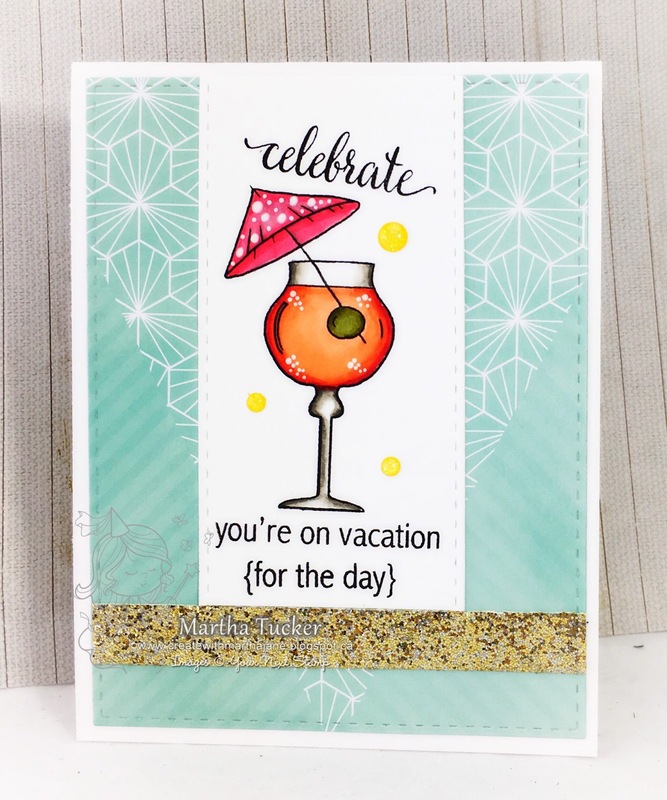 ALL of the new stamp sets you've been seeing all week will be releasing on Saturday afternoon at the LIVE ONLINE RELEASE PARTY! 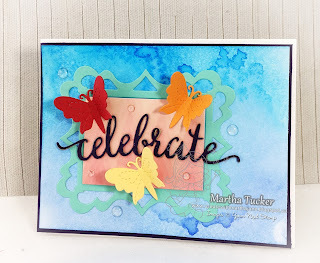 I hope you can join us for all the fun, beautiful cards, giveaways and more! 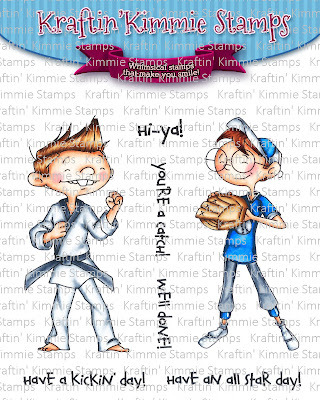 Today we are sharing a studly new stamp set by our incredible artist, Annie Rodrigue! These guys are super macho and handsome, wouldn't you say?? It's YOU'RE MY HERO! 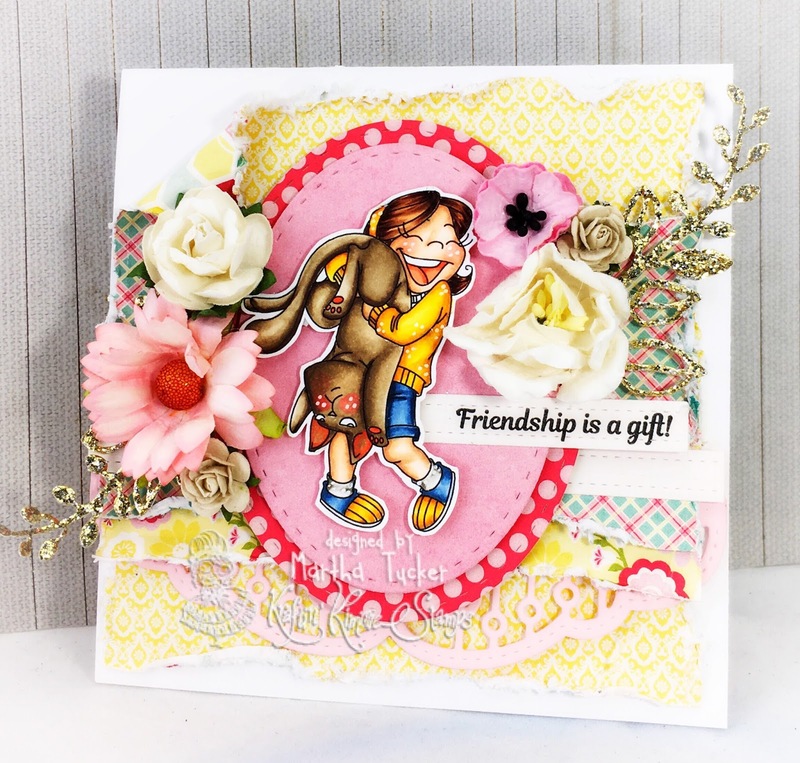 This fantastic set has TWO awesome main images plus FOUR coordinating sentiments! 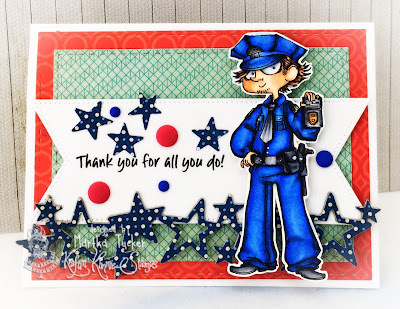 Here is my card with this set!! What a f=great stamp set to have in our collections!! 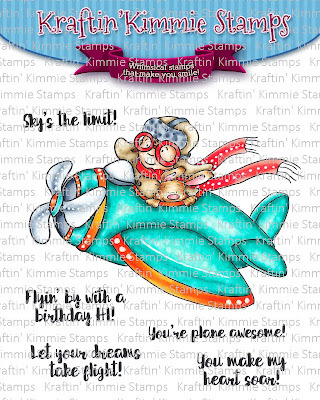 All of the Krafty Krew and Guests listed below have lots of super FUN designs to show you featuring these awesome new stamps from Annie! 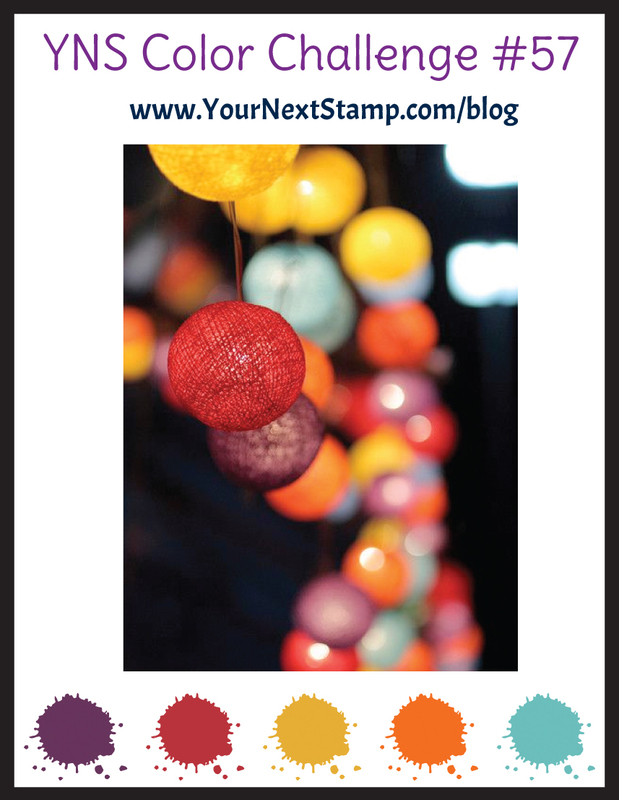 And while you're hopping around, be sure to leave a comment because we are giving away a gift voucher!!! You could WIN some Krafty $$$ to spend at the shop!!!! There will be one winner from all the comments this week and it will be announced at the party Saturday! 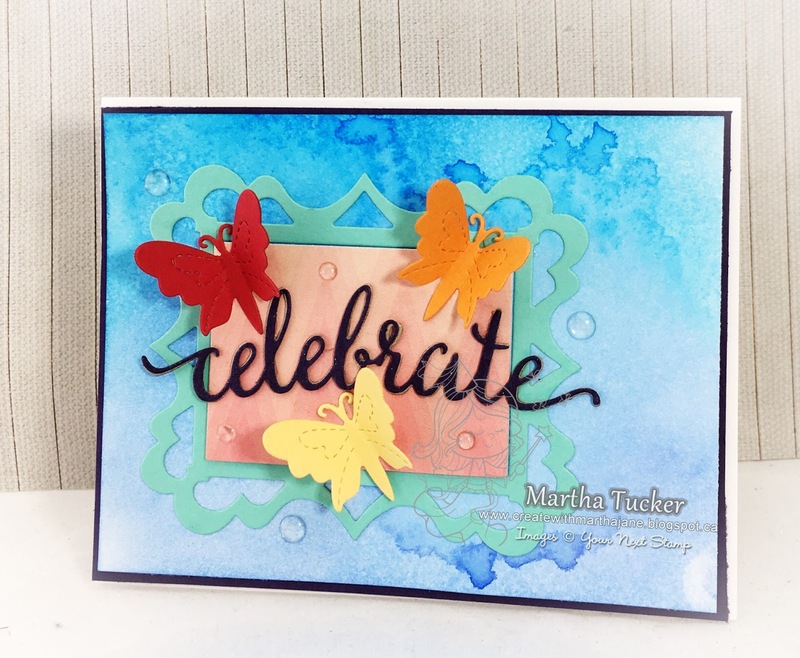 I love the simple watercolor look of this card, I used my Tim Holtz Distress Inks to achieve this. and I think you'll agree...it will make your heart soar!! It's called SKY'S THE LIMIT! This fun new boy's set features Lucas and his furry pal!!! 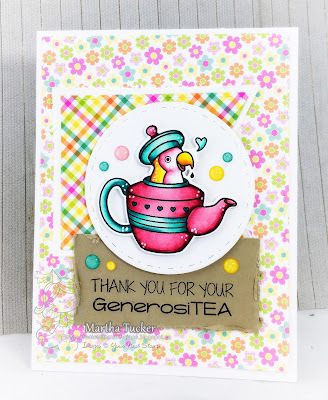 It features one large main image plus FIVE coordinating sentiments in a fabulous font! So perfect for Boys cards!! You will see today's set in high-flying action as you hop around the Krafty blogs! You'll see the list of Krafty design team members and Krafty Guests below and be sure to leave some love at each stop because one lucky commenter is going to WIN a gift voucher to the krafty shop! 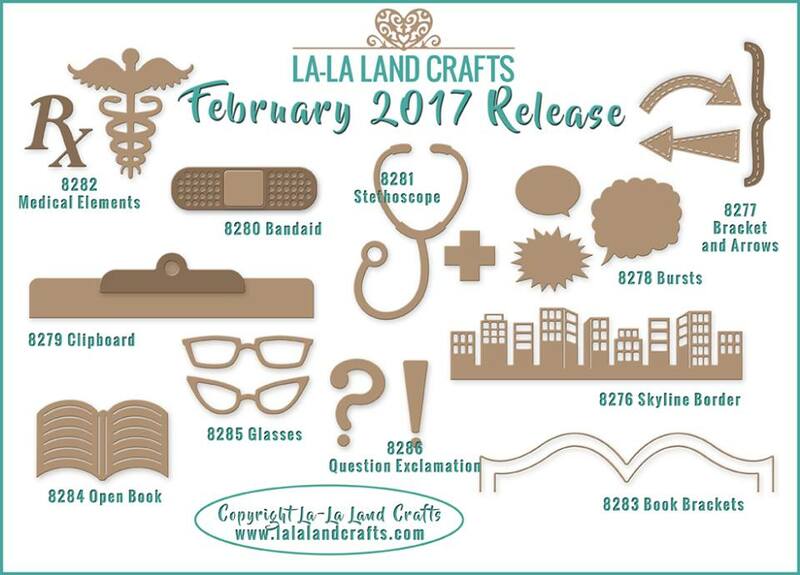 ALL SIX of the new February clear stamp sets will be released on Saturday afternoon! Be sure to join us at the LIVE Online Release party beginning at 2pm EST! 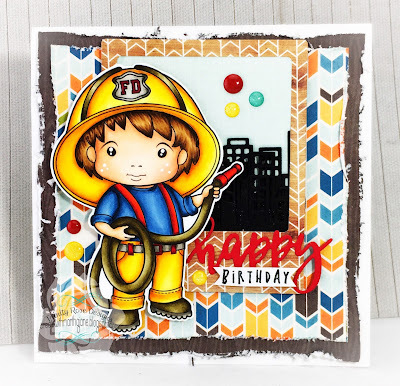 Come join us to help celebrate the new release, check out lots of krafty kreations, have a chance to win some prizes and hang out with all our krafty friends! Hope to see you there! 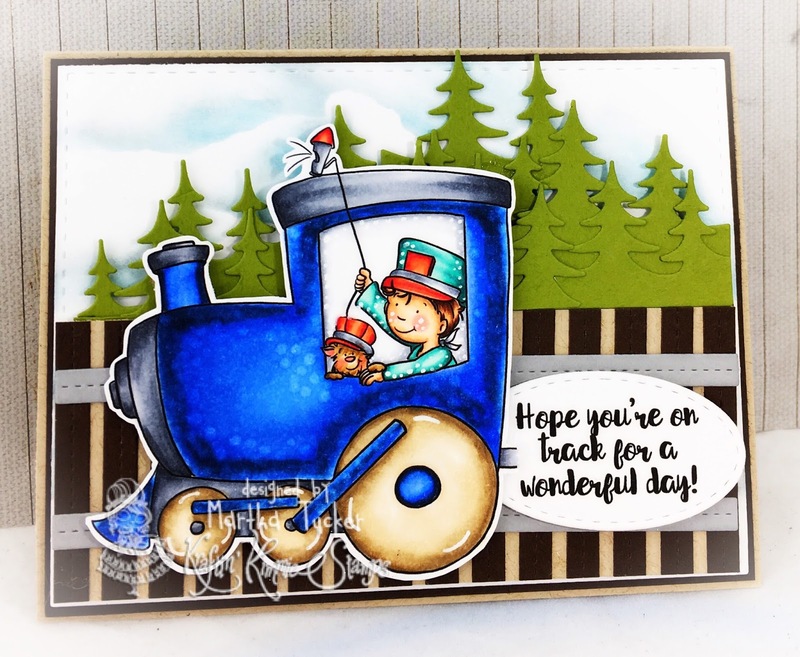 This sweet new features a large main image of Lucas and his puppy friend getting ready to ride the rails!!! What a fabulous set for boys birthdays and so much more! 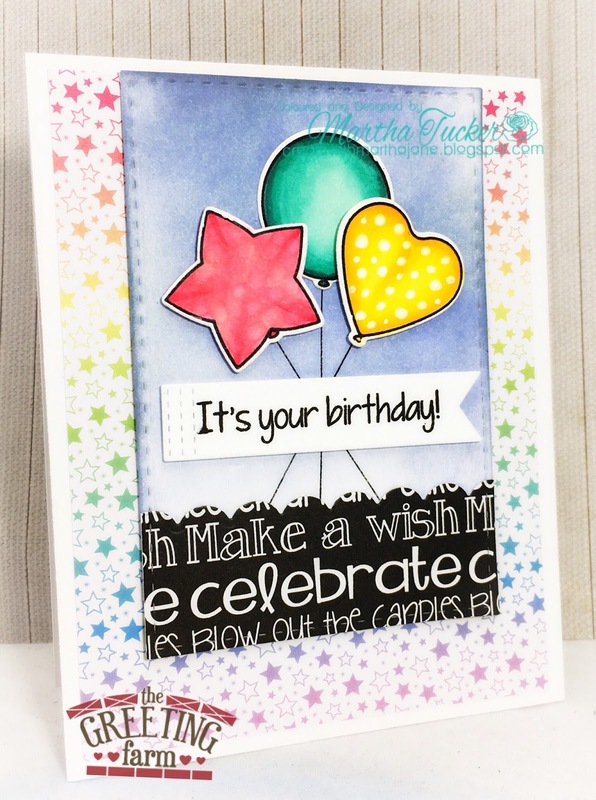 It also features FOUR awesome sentiments in a fun and funky font! 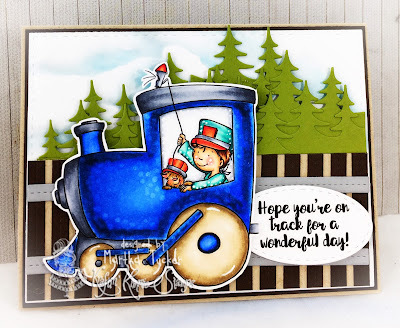 All the Krafty Krew design team members PLUS two special guests listed below have lots of choo-riffic creations to share with you today featuring the ALL ABOARD stamp set! Be sure to hop around and leave lots of love at each and every stop because one lucky commenter will WIN a gift voucher to the krafty shop! The winner will be announced at the party so don't miss it!